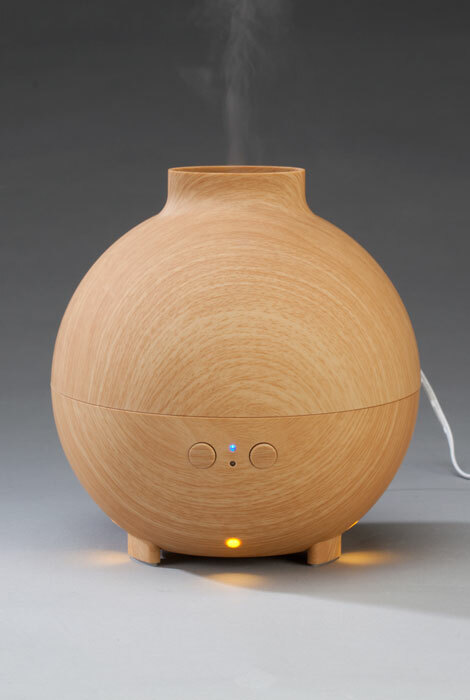 Lighted essential oil diffuser and humidifier graces your space with the natural health and aromatherapy benefits of essential oils and soft, relaxing LED lighting. Simply add tap water and your favorite water-soluble essential oil, and the ultrasonic technology turns it into a fine mist. 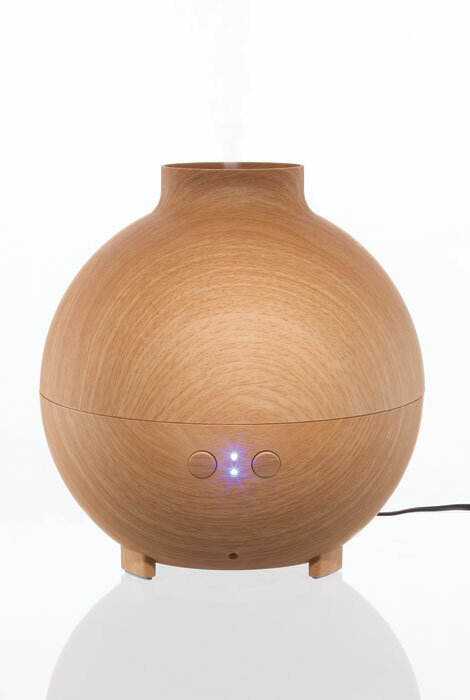 Aromatherapy diffuser features high/low/off mist control and on/off LED light control for a custom experience. 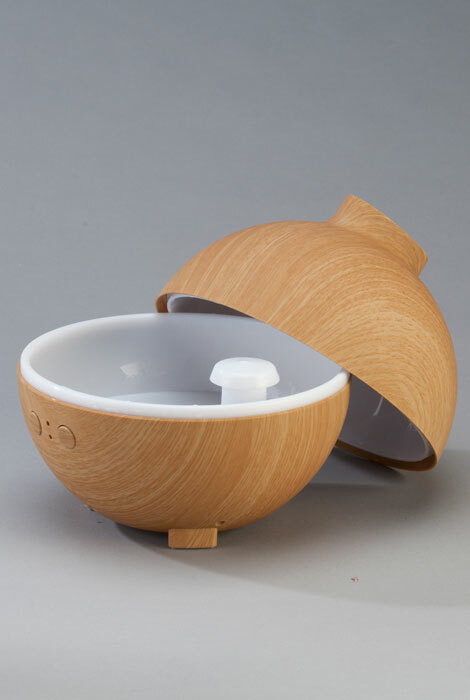 Whether your goal is personal health and well-being or creating a fragrant, spa-like atmosphere, this versatile electric diffuser beautifully does both.